Regen is the newest glazed porcelain floor tile at C&S Tile. 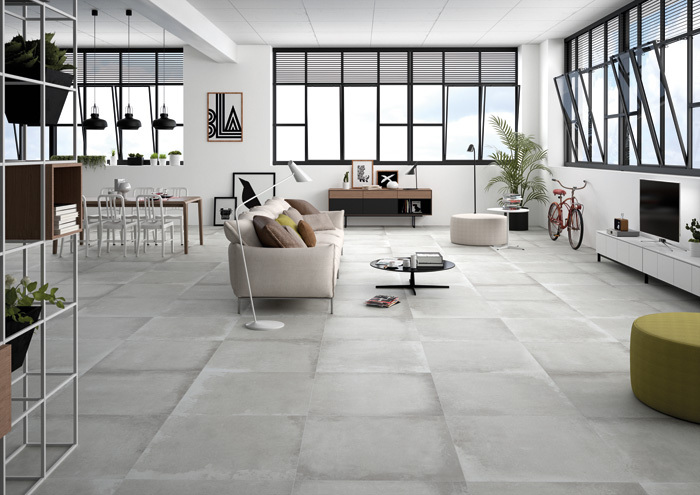 Blanco, gris, and marengo are colours that bring an updated concrete look, with just the subtlest rise and dip in the tile’s surface. Stocked in matte finish, 12×24, Regen is a contemporary style that effortlessly fits most spaces.